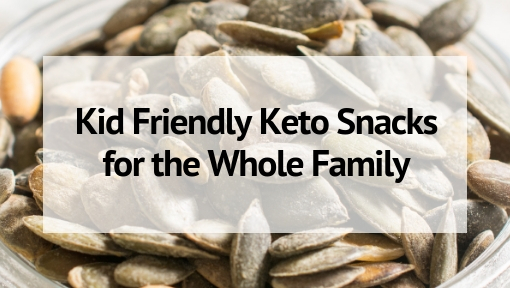 Ideas for family fun nights, holiday and birthday celebrations, kid-friendly foods, and overall ideas for fun things to do as a family! 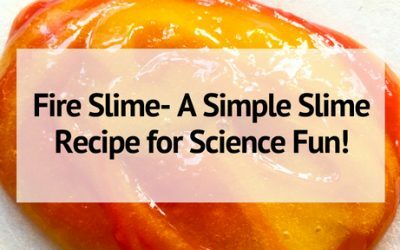 Fire Slime- A Simple Slime Recipe for Science Fun! Kids love slime? Try making this super easy, 3 color, FIRE slime- it’s a simple slime recipe that kids can make on their own and learn a little science along the way! 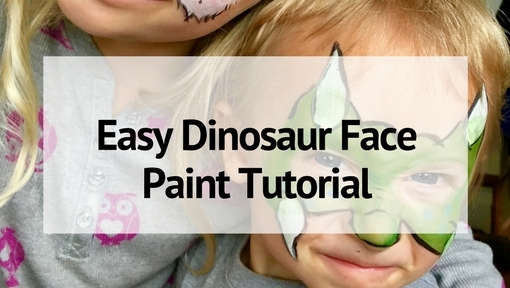 Face painting is a fun addition to any dramatic play! 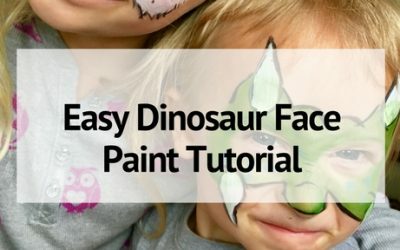 Let your child transform into a dinosaur with this super quick and easy dinosaur face paint design! 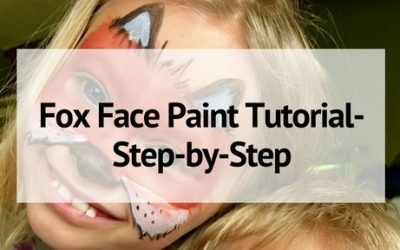 Face painting is a fun addition to dramatic play in kids! 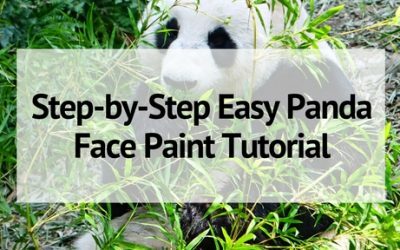 Get a step-by-step Panda Face Paint tutorial that is simple to do and tons of fun! 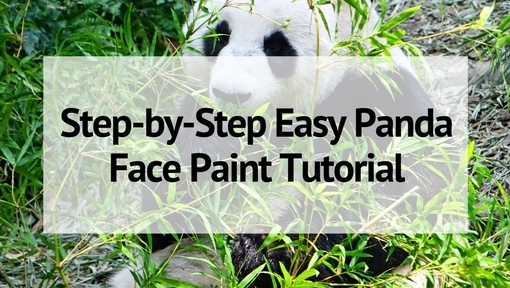 Face paint isn’t just for fairs and festivals! 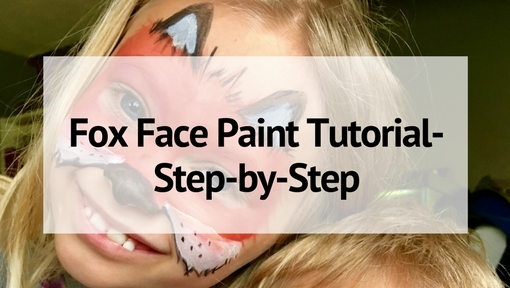 Learn how to transform your child into a fox with this step by step fox face paint tutorial! 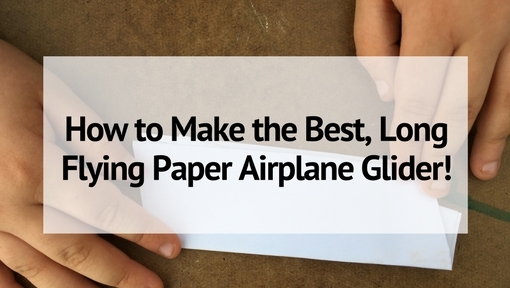 Paper airplanes are a ton of fun to make- but they are even more fun if they fly well! 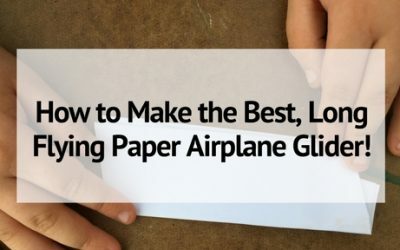 Try this paper airplane design- created by my 12 year old son, it is one of the best paper airplane designs for long flights and distance. 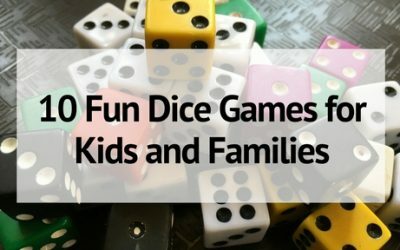 Games are a great way to connect as a family. 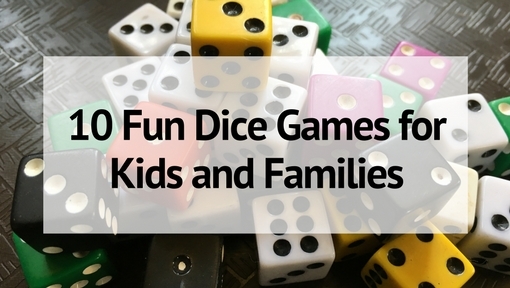 Check out these 10 dice games for kids and families- they are fun, portable, and easy play. Best of all, most of them bring in a little math practice too! Board games are a great way to reconnect as a family. 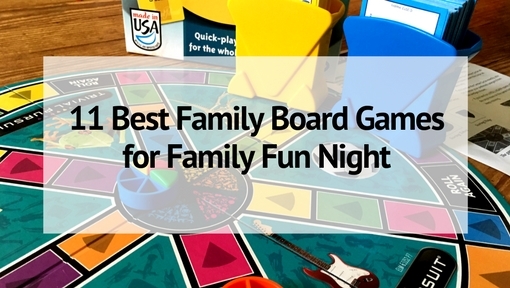 Here are 11 of the best family board games that work for families with kids of multiple ages. Choose one for your next family game night! Butterflies, Tigers, and Dragons, Oh My! 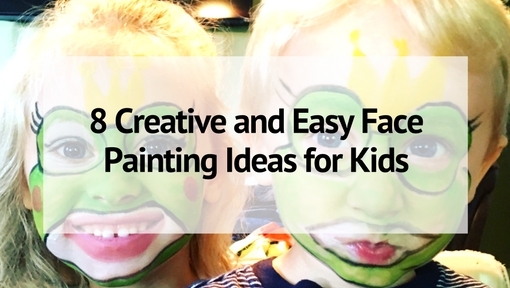 Do your kids love to have their face painted? 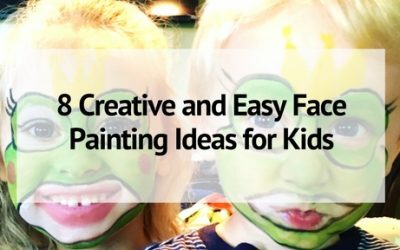 Here are 8 easy face painting ideas for kids! 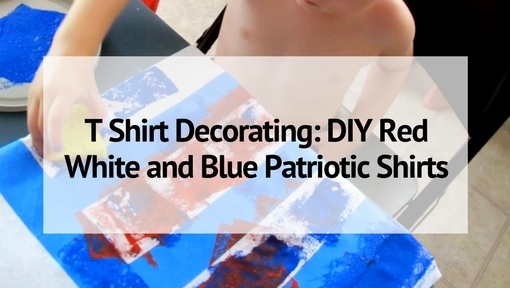 T-shirt decorating is so much fun! 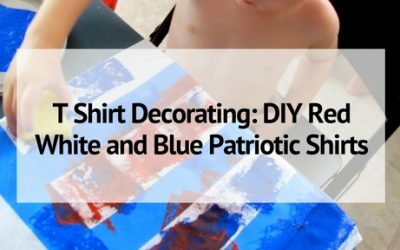 This summer celebrate Memorial Day or 4th of July by decorating your own Red, White, and Blue Patriotic shirts with the kids! 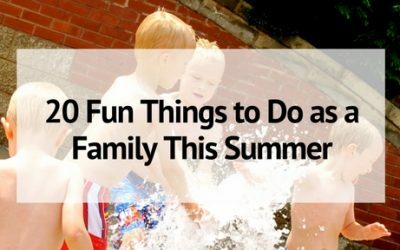 20 Fun Summer Activities for Kids- and Families! 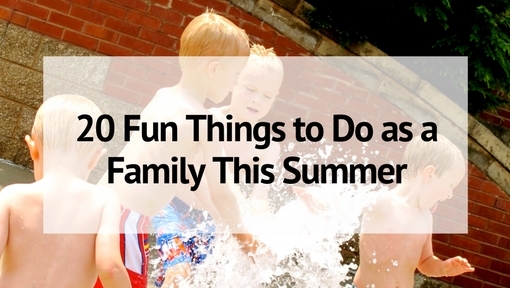 Make memories for your family this summer with these 20 summer activities for kids! 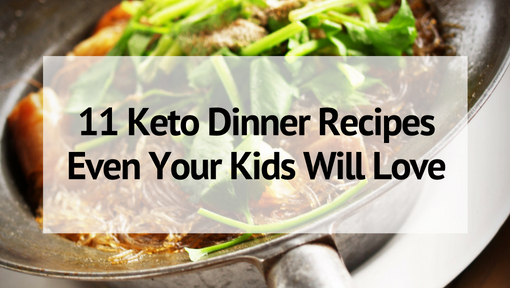 From hiking to s’mores your kids- and you will have a blast this summer! 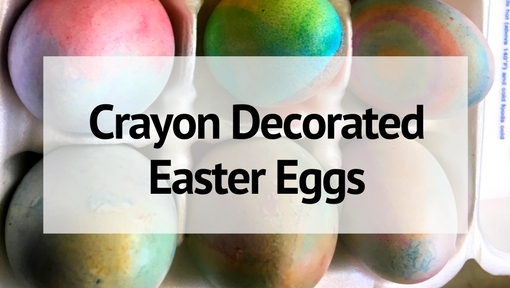 Dying eggs is one of the most fun parts of celebrating Easter. 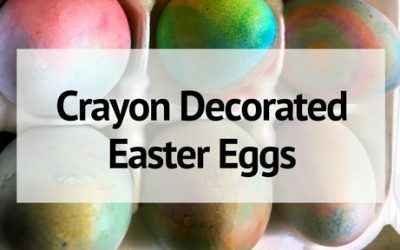 If you are looking for a new way to decorate eggs this year- try decorating Easter eggs using crayons! 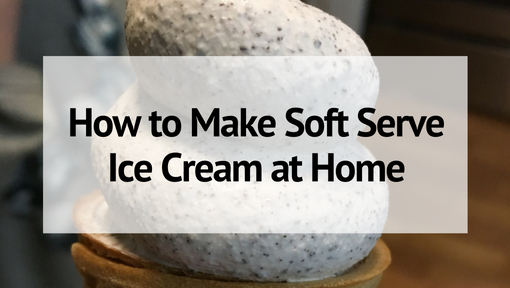 It’s lots of fun and less mess than liquid dye! 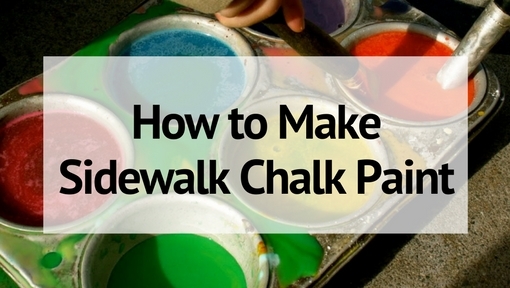 Do you need a fun and engaging outdoor activity for your kids? 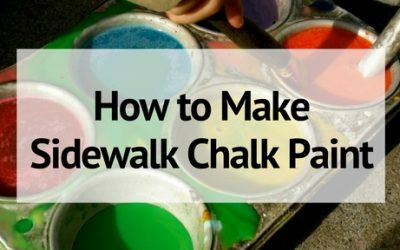 Try making your own sidewalk chalk paint for hours of artistic fun outside! 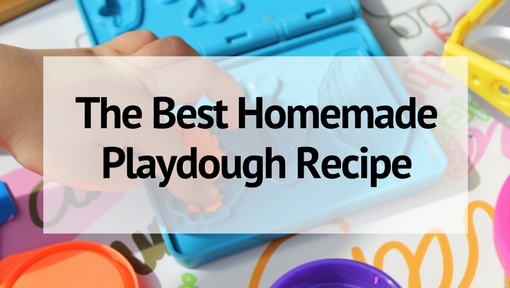 Playing with playdough is so much fun for kids. 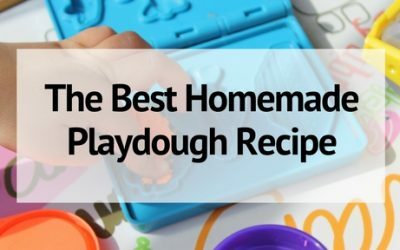 This homemade playdough recipe has been tested and tried for many year and it is truly the best homemade playdough around! 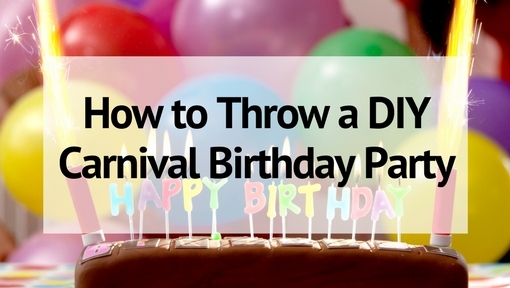 How to Throw an Amazing Carnival Birthday Party! 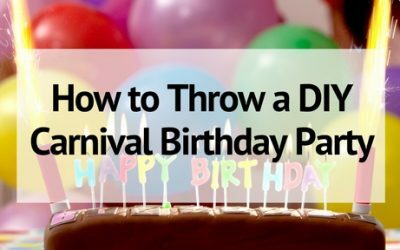 Give you kids an memorable birthday experience by planning an amazing DIY carnival birthday party complete with carnival games, activities and food!